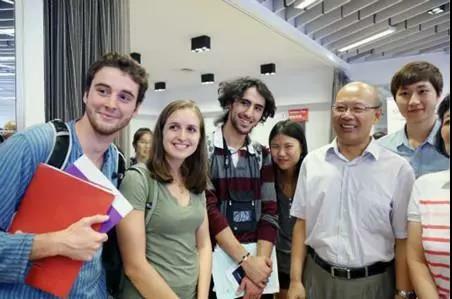 From across the globe, they came to study in Chinese colleges. With their own cultural identities, they approached the Chinese culture and explored the Chinese civilization. This year, the graduation season has come to an end, and the international students in China have already left their universities. However, some are still connected with the country in one way or another. Let’s get close to several of them. 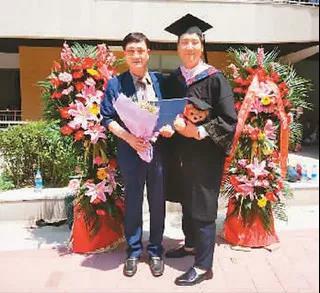 Liang Dayuan, a Korean student who has just graduated from the University of International Business and Economics, was amazed by an unexpected offer from the school. He got a Chinese government scholarship to fund his doctoral study. Now, Liang Dayuan, who has lived in China for many years, decided to stay. He is dreaming of starting a business in China. “China always surprises me,” said Liang, recalling his university days in China. 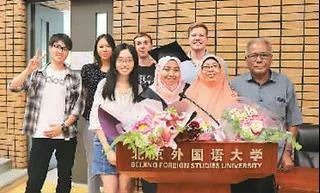 Xu Manwen, a Malaysian student, has just graduated from the Chinese Language Program at Beijing Foreign Studies University. 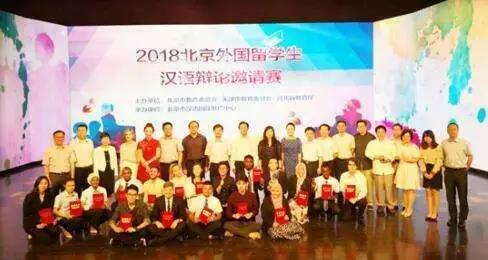 Earlier in June, Xu and teammates won champion at the “2018 Chinese Debate Invitational for international Students in Beijing”. In her opinion, a language learner needs a personal experience in a country where the language is spoken. 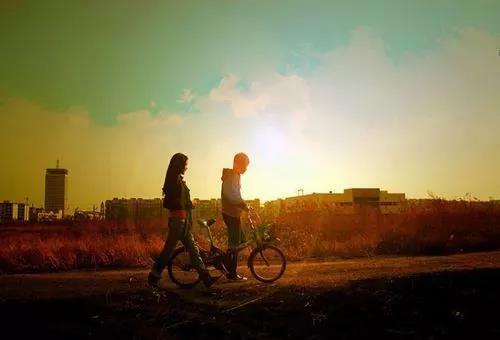 She chose to study Chinese and so came to China. If you can speak good Chinese, it will be easier for you to get a job in Malaysia nowadays,” said Xu Manwen. As for her job, Xu wants to work as a Chinese teacher in Malaysia after graduation. 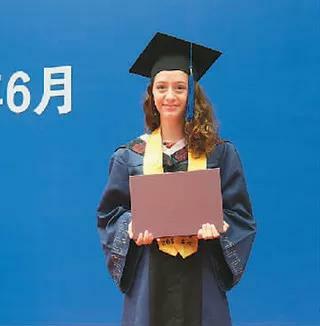 "China is also my home"
“I have been in China for 7 years and I have gained a lot.” Russian student Saina recently graduated from the University of International Business and Economics. She takes her university days in China as wonderful. In getting along with Chinese natives, Saina saw their kindness, modesty and sincerity, which cheered her up. Graduation, both a farewell to the campus and a start for new life, is full of possibilities. 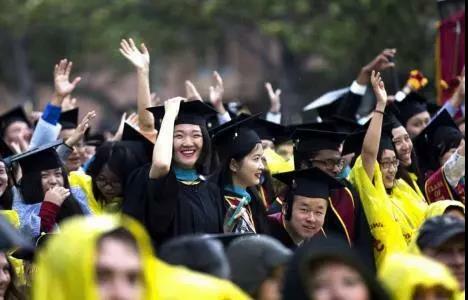 For the international students graduated in China, the university days will remain to be the unforgettable memories of their youth, wherever they choose to stay in the future.